More nuanced chocolate truffles: loved, melted, formed and finished in France – for chocoholics only! The classic chocolate collection, popular since many years, with roasted nuts, pistachio and caramel. 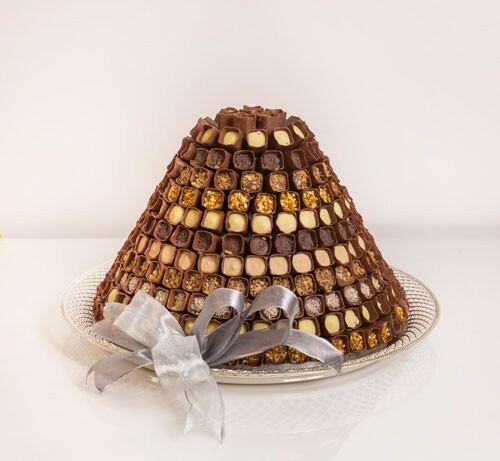 Delicious dragées in a myriad of aromas and natural fillings. 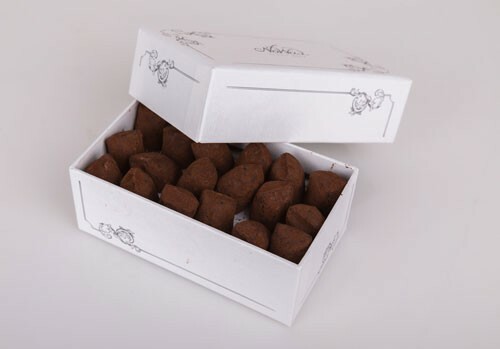 Sensational truffles and chocolate with Northern deep forest berries and flower petals is our latest addition. A tranquil place on the 1ST floor to experience and enjoy natural flavours. Exclusive tea creations by Dammann Frères Paris, precious coffee beans from an artisan roastery in Venice, rare coffee from Jamaica Blue Mountain, Hawaii, St. Helena and Cuba. Delicacies in chocolate, pastries and fine food with unique floral aromas. Sourced in various countries to beautify your home. 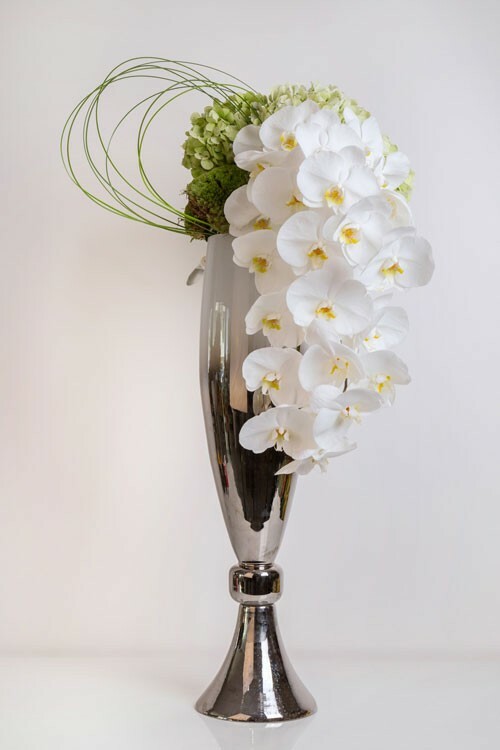 Our collection of vases and home décor ranges from classic to modern and from opulent to minimalistic. 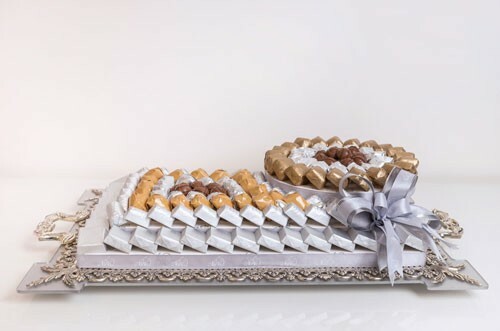 Fine selection of serving trays and for special moments silver and gold-plated table accessories and trays. 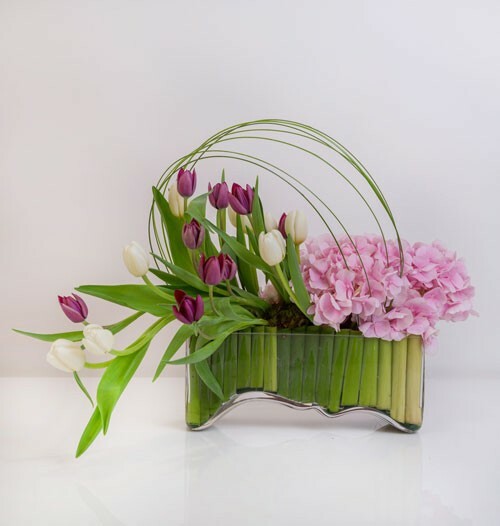 Whatever the occasion, your gifts are excellently wrapped and beautifully decorated. Regardless of the complexity, your event is carefully planned, designed and set up with profession and specific attention to every detail. A holistic approach including all dimensions and all senses. 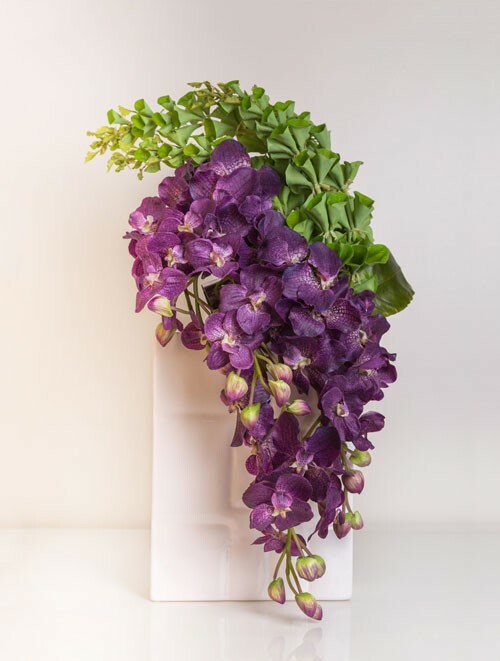 We make sure the design suits the location and the event, independent of whether you are hosting a corporate or private event and joining the biggest Floral Exhibition. 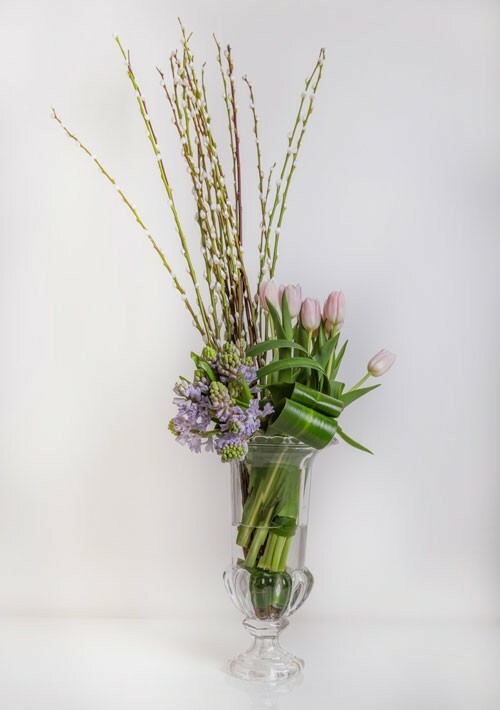 We handle aesthetics believing that all elements of a successful event need to be well thought out, designed, and combined to highlight one's desires.